If you haven't played Infinity Blade II since its release in November 2011, now is the perfect time to download the acclaimed action RPG for iOS. That's because the game has just gone free in the App Store. 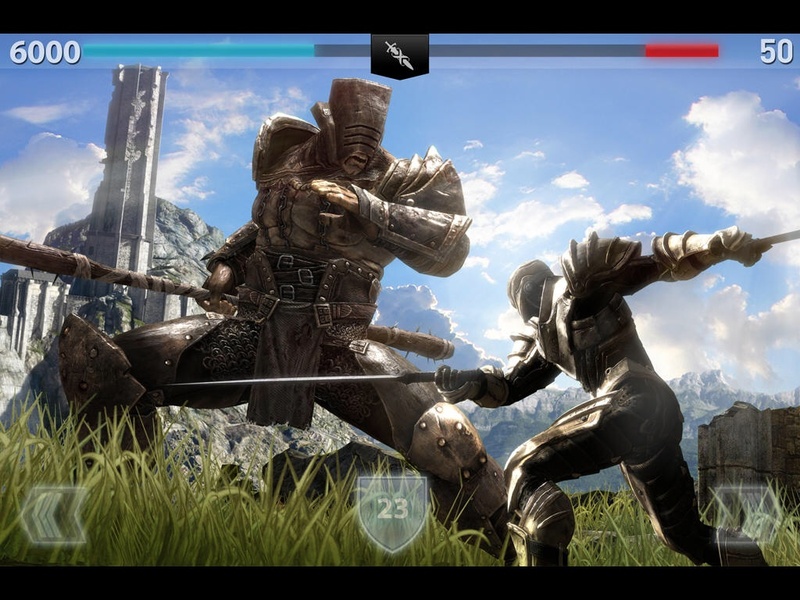 That's right: Infinity Blade II, which is normally available for $6.99, is free to download right now in the App Store. According to its App Store description, the game is free for a limited time only — probably for the next seven days only, if it turns out to be Apple's App of the Week. 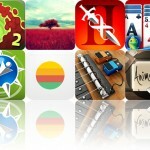 In any case, this is only the second time that Infinity Blade II has gone free. 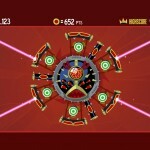 The first time was when it was made available for free as part of the App Store's fifth anniversary celebration in July last year. 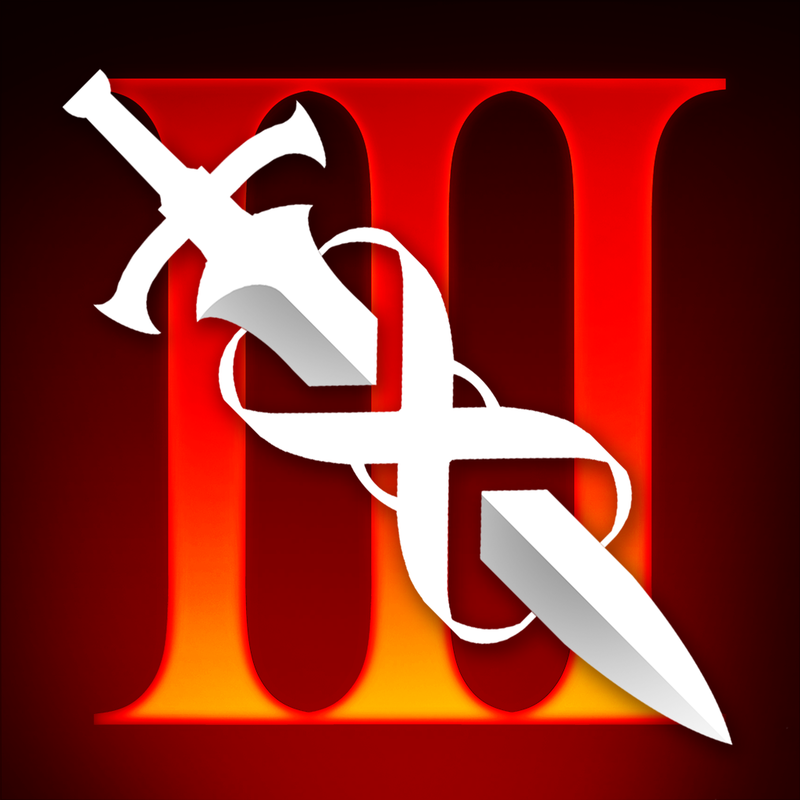 Infinity Blade II is, of course, the sequel to Chair Entertainment's original Infinity Blade game and the predecessor to Infinity Blade III (which was significantly updated just a week ago). 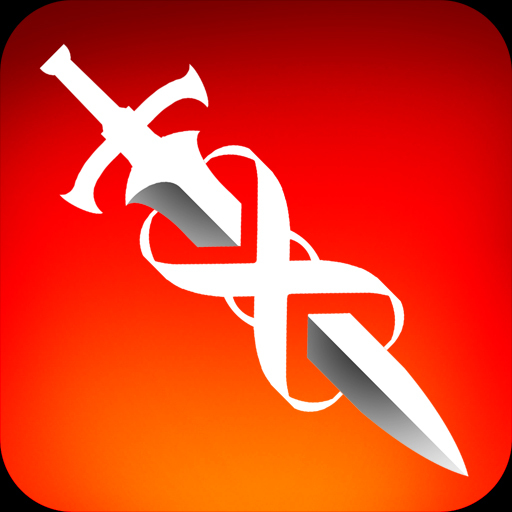 Compatible with iPhone, iPod touch, and iPad running iOS 4.3 or later, Infinity Blade II is, as mentioned, available for free in the App Store. Infinity Blade and Infinity Blade III are available in the App Store for $5.99 and $2.99, respectively.